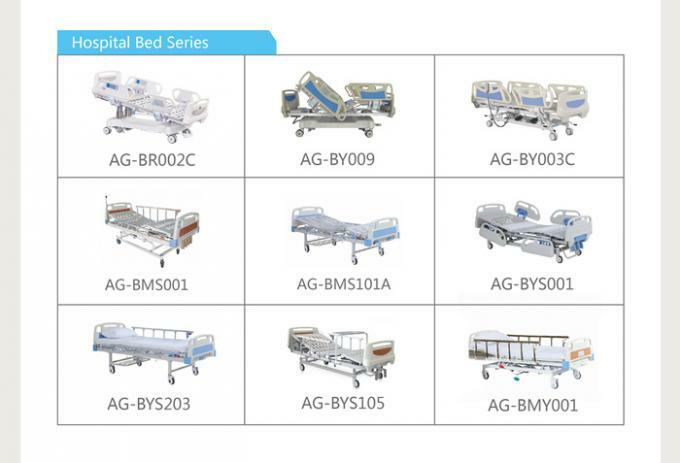 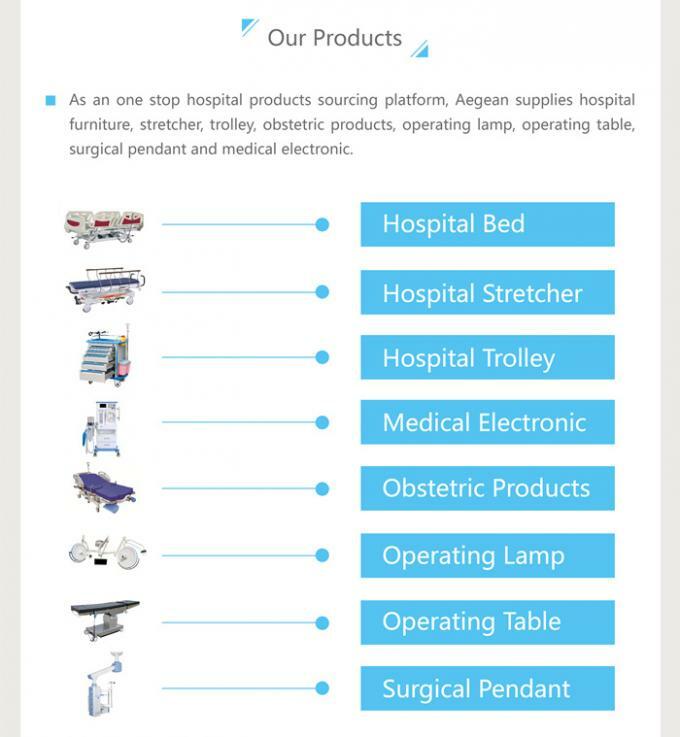 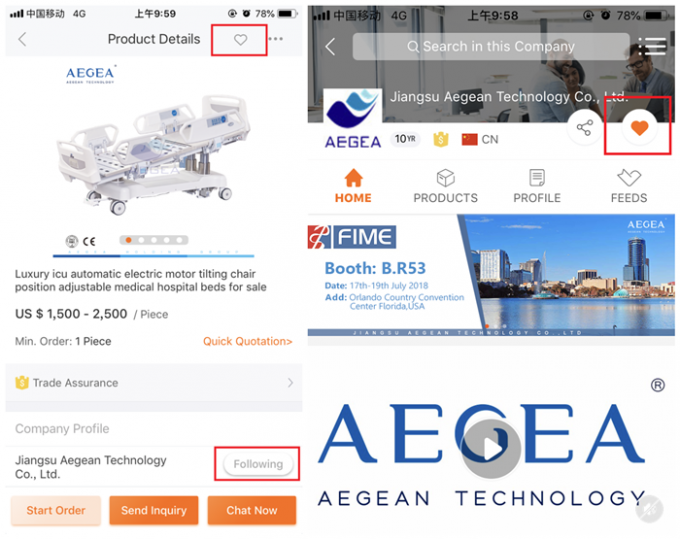 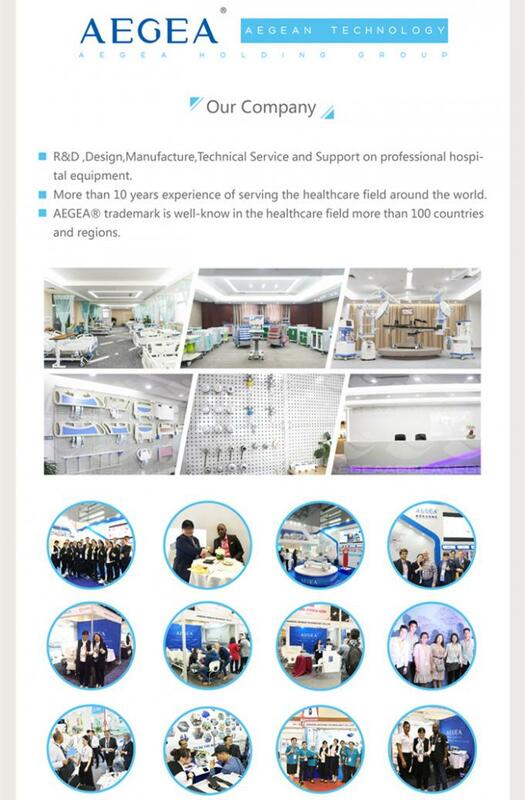 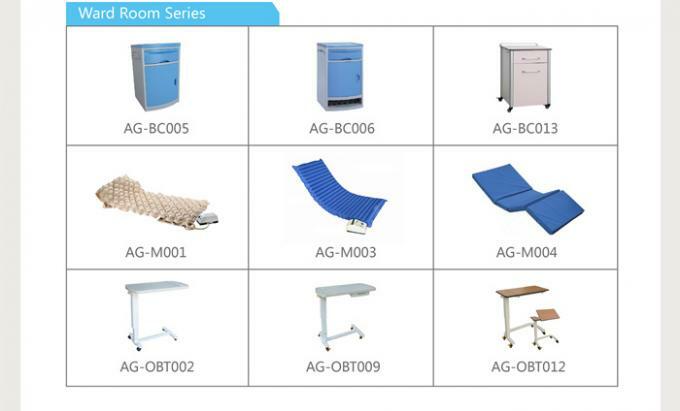 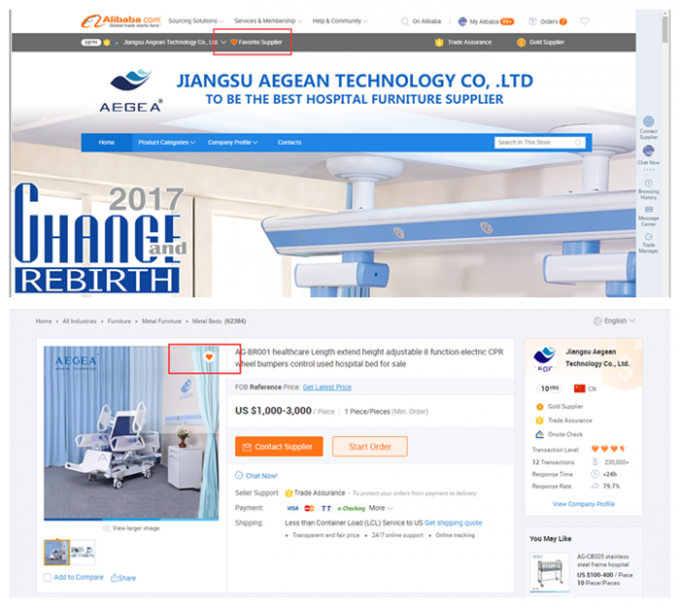 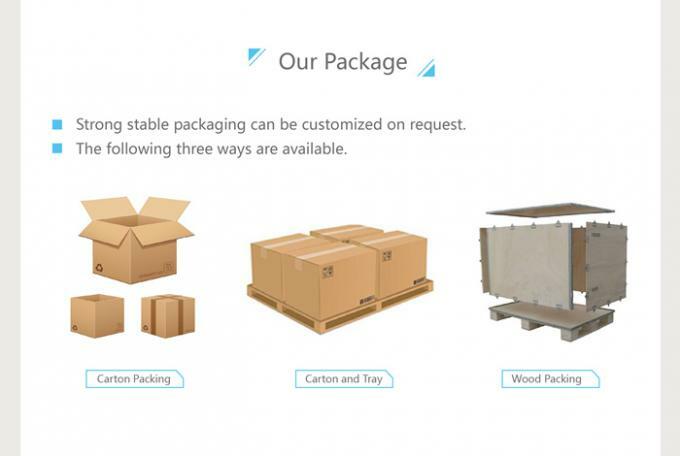 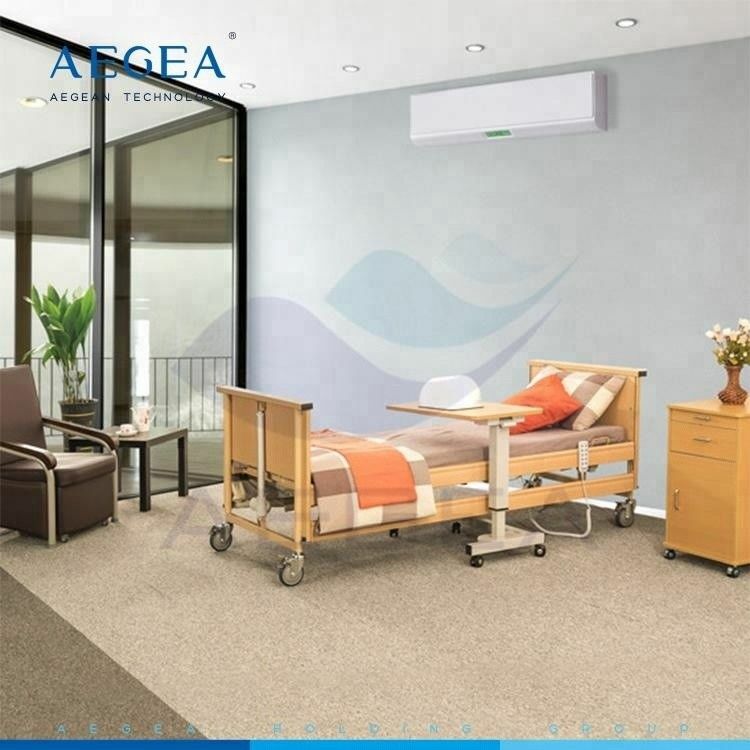 Product Description: This product is our company independently developed high-care bed products, related parameter setting with international standards, in line with official national standards for homecare beds to meet the diverse requirements of elderly care. Power source is four Denmark imports Linak motor, secure mute, overall wood frame closer to everyday home, home care, elderly care centers essential products. 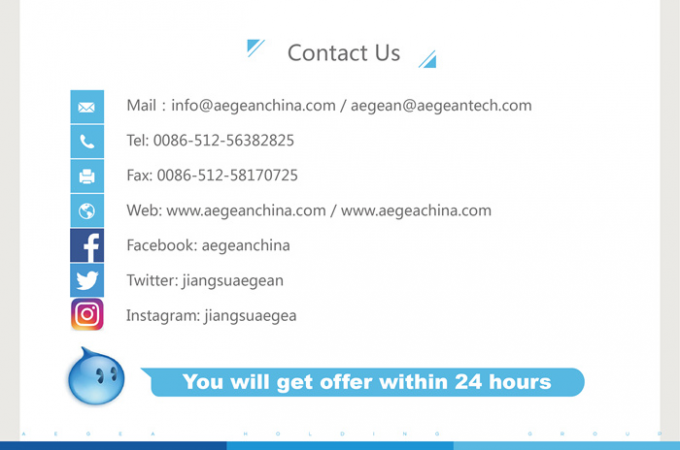 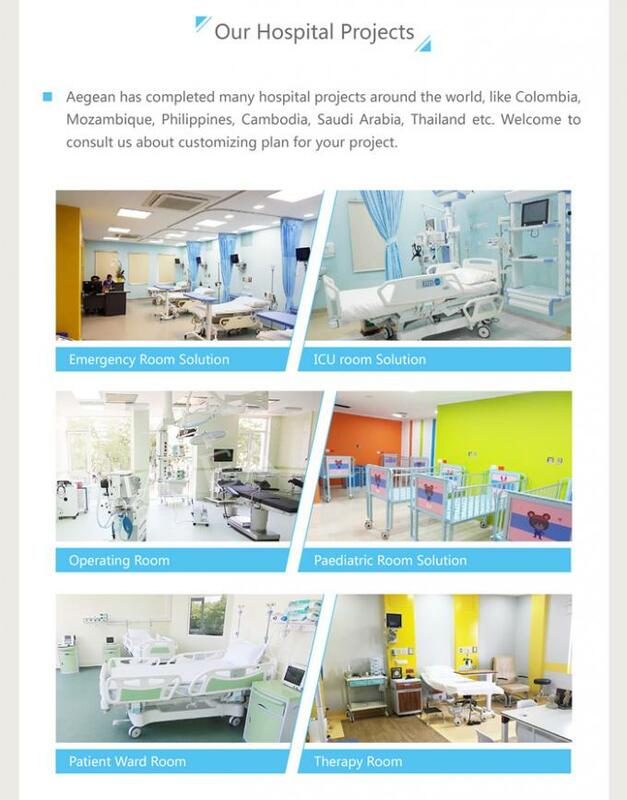 If wonder to learn more details, pls Enquiry Us now!